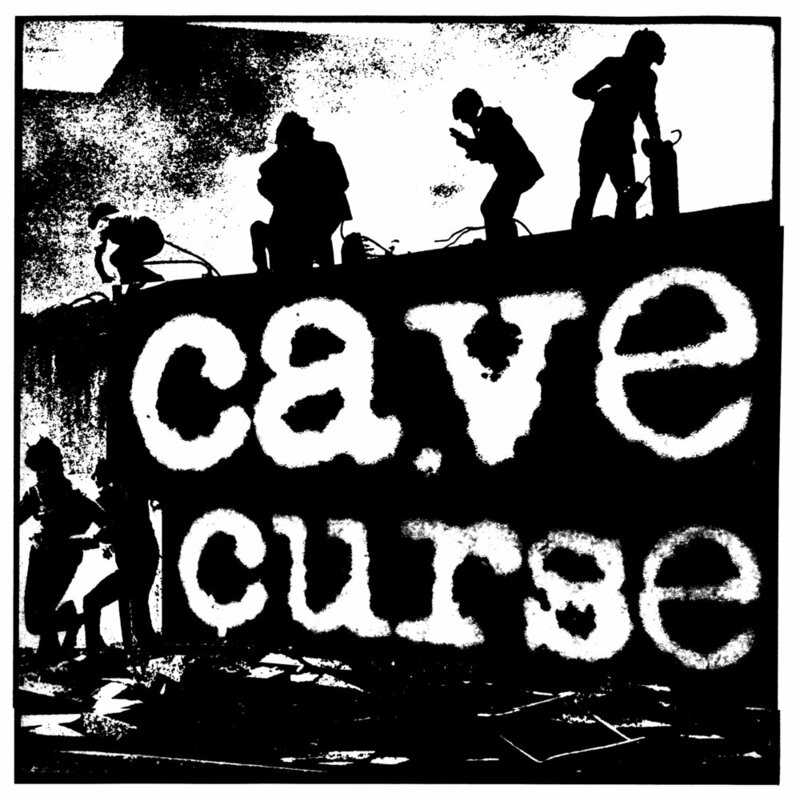 Nearly a year ago to the day we had the pleasure of premiering Cave Curse’s then new single “Future Dust” from the Wisconsin based band’s album of the same name. The synth punk quartet are set to release a new 7” via Italy’s Goodbye Boozy Records (Ty Segall & Mikal Cronin, The Hussy, Useless Eaters) and we’re excited to share the record’s a-side, “Buried”. The slow wind into dusty futurism and sharpened post-punk rattles and drifts, a song that feels anxious and riddled with nervous spiteful energy. It’s a song about dissolution, the hook a warning shot of being “put down, put out, kicked down, and kicked out.” While the vocals take on an 80’s romanticism in their delivery through the first half of the song, things devolve and unhinge, the second half looser and more emphatic as the synths begin to smoke and the yelps turn aggressive. The record is out on April 28th with three different covers that pay homage to Killing Joke, The Cure, and Discharge.